My grandfather died from diabetes complications. That was many years ago but diabetes is still the illness to be feared today because it can strike anyone regardless of age, race, and social standing. Diabetes is a lifestyle illness. One that was brought about by a dangerous combination of stress, lack of physical mobility, and bad dietary choices brought about by too much processed food and irregular meals. The good news is that diabetes can be managed and even controlled by changing to healthier lifestyle choices including the use of proper nutritional support. The solution might even be growing in your own backyard without you even knowing it. 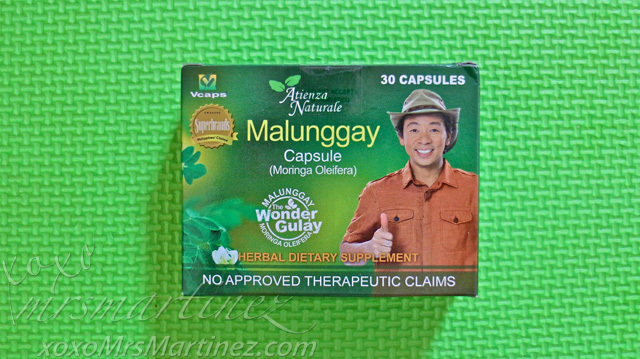 Moringa Olifeira (Malunggay) has long been popular as a source of a herbal tea used to soothe numerous physical diseases or ailments. It MAY be ONE such control factor that can help in the management of diabetes. In the late 2014, physicians at the Pamantasan ng Lungsod ng Maynila (PLM) - Ospital ng Maynila Medical Center (OMMC)'s Department of Internal Medicine and Intensive Care Unit embarked on a landmark study presenting the potential use of malunggay as a natural alternative to standard preparations used for lowering and regulating blood sugar. 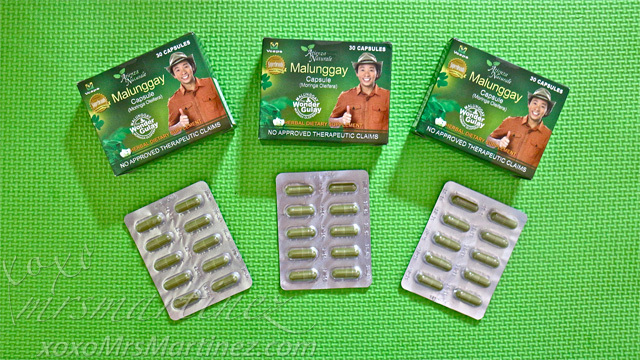 To ensure that the malunggay in the study was administered in standardized doses, the research team opted to use Atienza Naturale Malunggay Capsules, a leading brand, as it featured the purest form of the herb in a medium that could be taken conveniently. The result? According to Doctors Rainier Nery Mozo and Imelda Caole-Ang, an extract derived from malunggay was instrumental in reducing Hemoglobin A1c, a key indicator in the level of blood glucose, in a control group of 60 patients at the OMMC. 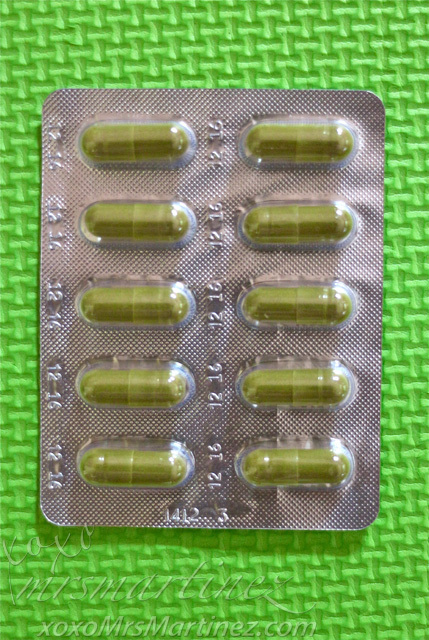 The study showed a mean reduction of 0.6% in the blood glucose of involved patients after regular dosage of malunggay capsules. 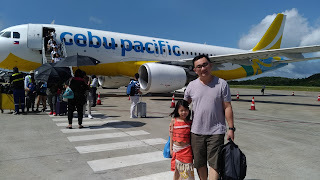 Malunggay also played a role in the reduction of what is known as C-reactive protein (hsCRP), the presence of which in the body is an indication of inflammatory conditions of the internal organs such as diabetes. In Mozo and Caole-Ang's control group, the levels of hsCRP in patients' bloodstreams went down by 50% by the end of the study. Mozo and Caole-Ang's study further states that malunggay consumption improves glucose metabolism and decreases insulin resistance, enabling diabetics to lead healthier lives. While studies regarding additional benefits of malunggay for diabetic patients continue, experts are already recommending that the vegetable become part of a patient's daily regimen. 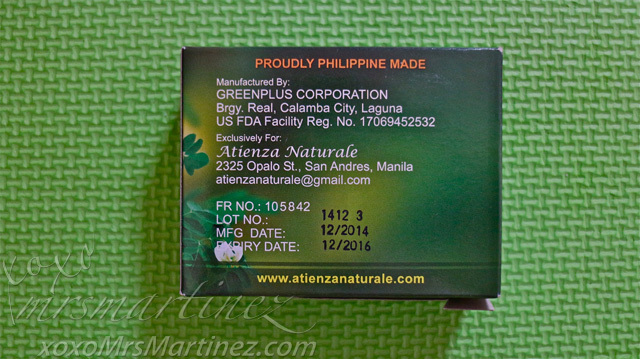 While malunggay is easily ingested as part of one's meals, Atienza Naturale Malunggay Capsules makes dosage easier and more convenient - no need for extensive preparations or cooking, no mess and no fuss. 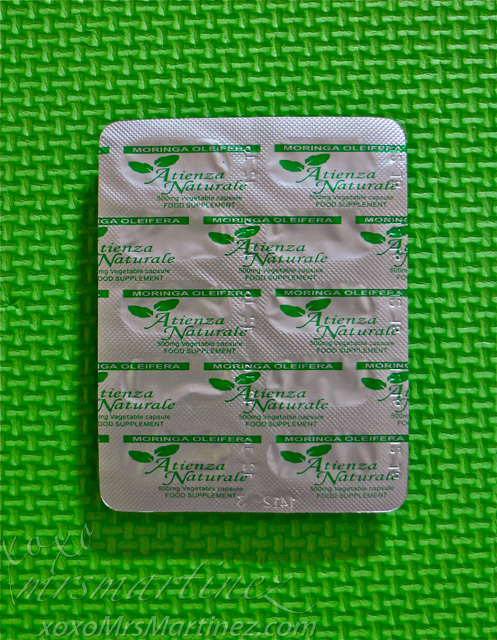 Indeed, for both diabetics and healthy individuals alike, the experts agree that Atienza Naturale is something to be seriously considered for living a healthier, happier life.